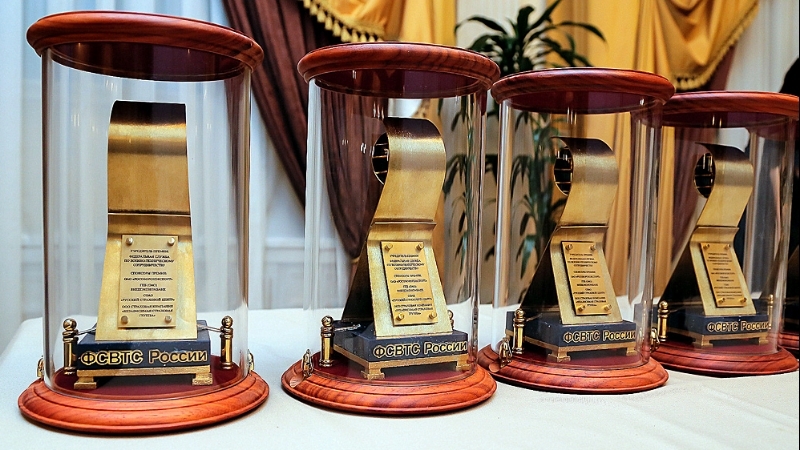 The winners of the annual national award "Golden idea-2018" were awarded in Moscow. Zelenodolsk plant named after A.M.Gorky was awarded the First prize in the category "for excellence in the production of military products, introduction of advanced technologies and innovative solutions" for the production of frigates "Gepard-3.9" (export version of the rocket ship project 11661). The award was established by the Federal service for military-technical cooperation of Russia aimed at development and production of the latest competitive domestic models of weapons and military equipment, including the Russian component base of the world level, as well as the modernization of the previously supplied military products. Zelenodolsk plant named after A.M. Gorkiy, a subsidiary of JSC "Shipbuilding Corporation "Ak bars", is one of the largest shipbuilding enterprises in Russia, which celebrated the 120th anniversary of its industrial activity in 2015. During the existence, the plant has built more than 1500 sea and river ships and vessels of various classes and purposes. The location in the center of Russia, on the Volga river, allows the plant to supply ships and vessels to any regions of the Black, Caspian, Baltic and North sea basins by inland waterways. The production and technical base of the enterprise consists of a complex of shops covering all types of shipbuilding production and allowing to build the ships of different types and vessels of small and middle class. The plant also manufactured steel constructions for the superstructures of the "Millenium" bridge in the capital of Tatarstan, bridgework crossing the Kama and Vyatka rivers, railway overpass for the "Aeroexpress" terminal at the Kazan international airport, etc. The construction of the "Gepard-3.9" frigates for the naval forces of Vietnam became one of the most significant projects implemented by the plant in recent years.